Everything that has to do with interior runs through my vains. Back in my teens the layout of my room regularly changed with a focus on colour, it all had to match. The need to mix and match never left me and ever since I had the opportunity to decorate my own house, I have been changing my interior with cushions, plaids, lampshades and other accessories to match and sync it to the season. It was my way to make my house feel like home. 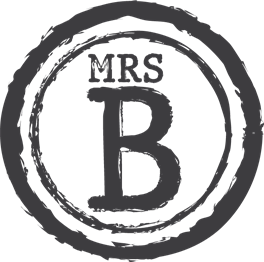 After having worked in the home furnishing branche for a large number of years, I had the opportunity in 2013 to start my own lifestyle brand: MrsBLOOM. 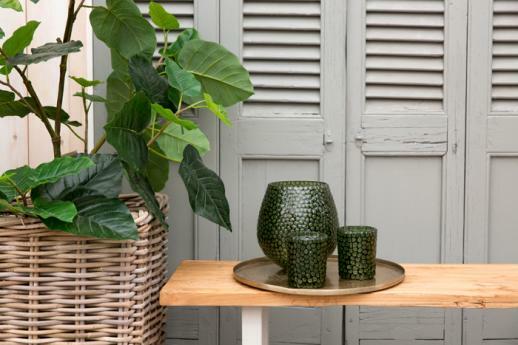 With an enthousiastic team we develop an inspiring new collection every 6 months, with a close eye on our 'mix and match' trademark so every collection will show a fine mix of materials, items and colours that match. Furthermore I am very proud that the MrsBLOOM collection can be found in notable fashion magazines and has a large number of points of sale in and outside Europa.